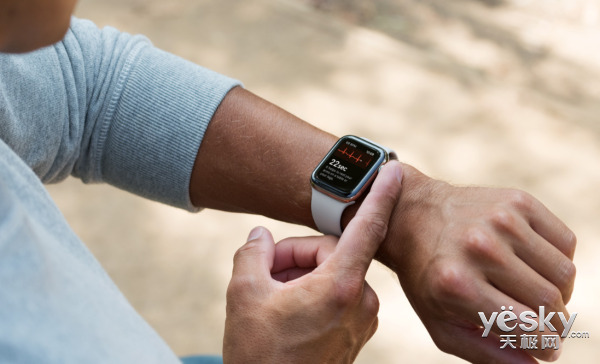 An important selling point for the new Apple Watch 4 was the addition of the ECG monitoring feature, which marks a solid step forward in the field of sport health, as early as Apple's fall launch. It's good to be functional, but it's another thing to be able to use it. According to foreign media reports, Apple Watch 4 's ECG function is the United States version of Monopoly, and in addition to the United States, all other countries and regions version of Apple Watch 4 does not support this feature, China is also included in the nature. Apple officials have also responded to the absence of this feature. This is because the ECG function is medical-related, and the medical function must be approved by the local authority before it goes live, but unfortunately, the ECG feature of Apple Watch 4 is currently approved by the FDA only and is not certified by the European MHRA and China regional medical institutions. So this feature cannot be launched. 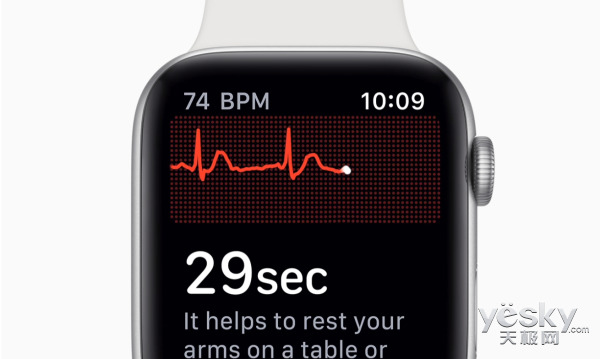 Although support could not be provided in the short term, the European MHRA group said it would respond to Apple within 60 days of the latest, while China believed it would also give a message later, believing that Apple Watch 4 users would be able to use the ECG function at home in a few months. ECG function as a pioneer in the field of testing and health of smart wearable devices in Apple, the global sales have been adequately protected, and it is with this huge volume of users, Apple can also be the first time to get valuable user feedback data, I believe this is important for Apple's next action. Apple Watch has an important feature absent from the world, and only the U.S. version supports it.